Lloyd Cole is set to answer your questions in Uncut as part of our regular Audience With… feature. So is there anything you’ve always wanted to ask the legendary singer songwriter? Does he still favour cheekbones like geometry and eyes like sin? How on earth did he end up recording an album with Krautrock supremo, Hans-Joaquim Roedelius? What's his current golf handicap? Lloyd Cole is set to answer your questions in Uncut as part of our regular Audience With… feature. So is there anything you’ve always wanted to ask the legendary singer songwriter? Does he still favour cheekbones like geometry and eyes like sin? How on earth did he end up recording an album with Krautrock supremo, Hans-Joaquim Roedelius? What’s his current golf handicap? Send up your questions by noon, Thursday, October 10 to uncutaudiencewith@ipcmedia.com. 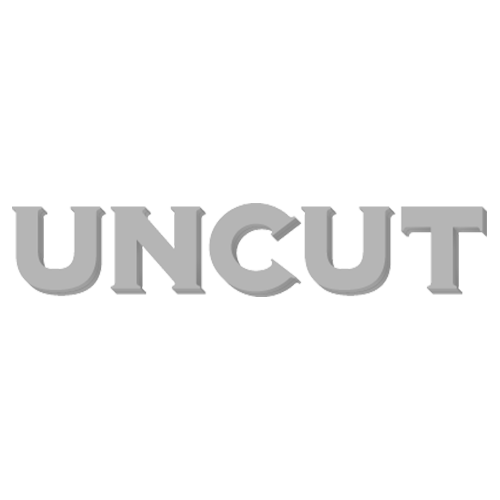 The best questions, and Lloyd’s answers, will be published in a future edition of Uncut magazine. Please include your name and location with your question.